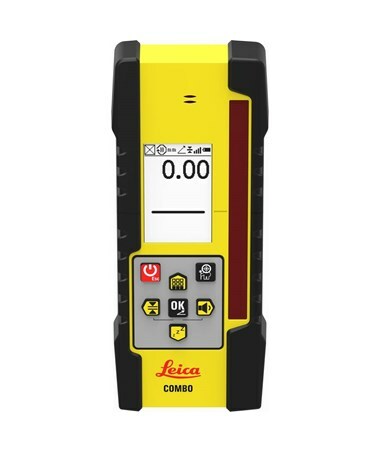 The Leica Rugby CLH Horizontal Rotary Laser offers maximum flexibility by enabling construction professionals to upgrade its software capabilities to match every application needs. Simplifying applications is one of its features, which saves time for more productive work. Its one-button operation allows for effortless use and its various rotation speeds of 10, 15, 20 RPS enable flexibility on the job site. 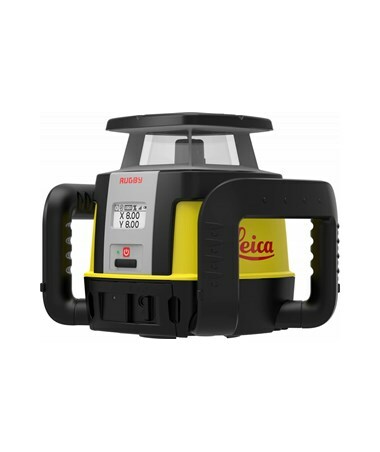 This Leica rotary laser level has a grade capability of 8% in both axes and features a Class 1 laser that projects horizontal points. 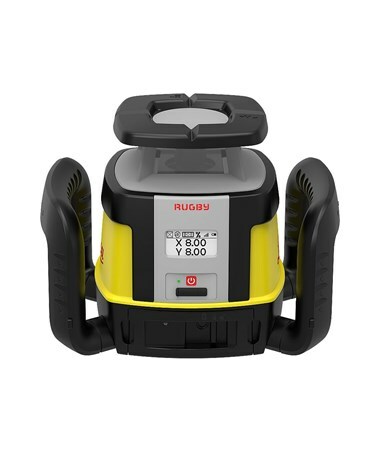 With the included Leica CLC Combo and optional Rod-Eye 140/160 receiver, the Rugby CLH laser has an operating range of up to 4,400 feet (1350m). It has a self-leveling range of ±6 degrees and an accuracy of 1/16-inch at 100 feet. 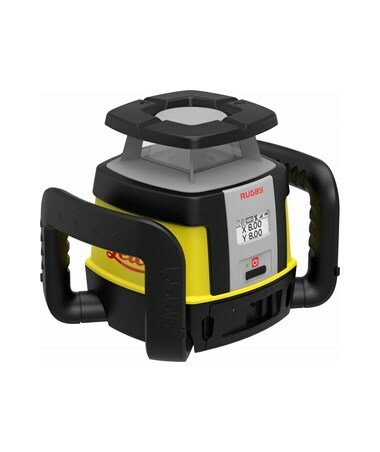 This rotary laser also has a remote control range of up to 1,960 feet. The Rugby CLH laser is made durable with the IP68 protection class, making it great for outdoor applications. It can work up to 50 hours with a fully charged battery and comes with a fast charging capability. 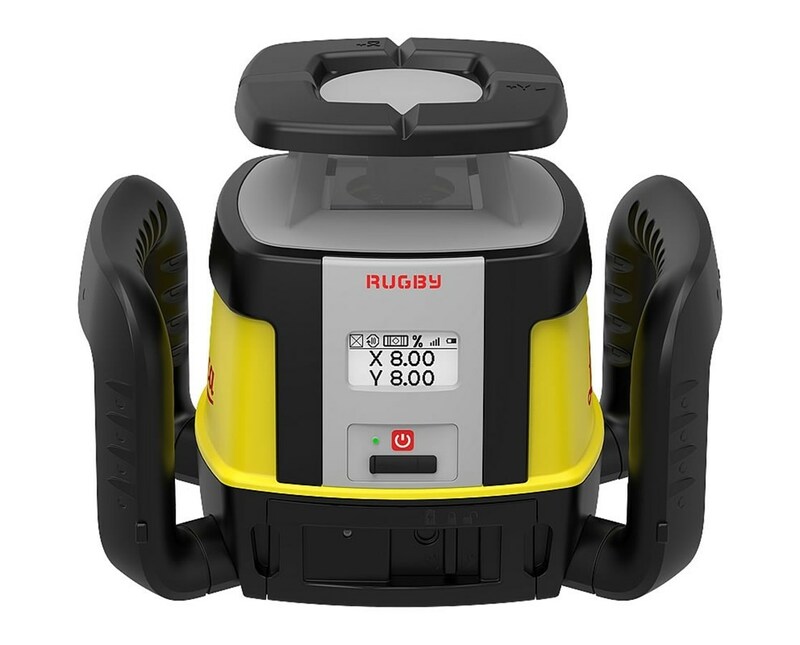 The Leica Rugby CLH Horizontal Rotary Laser is available in different packages and upgrades options. Please select your preference from the menu above. Accuracy 1/16" at 100 ft.